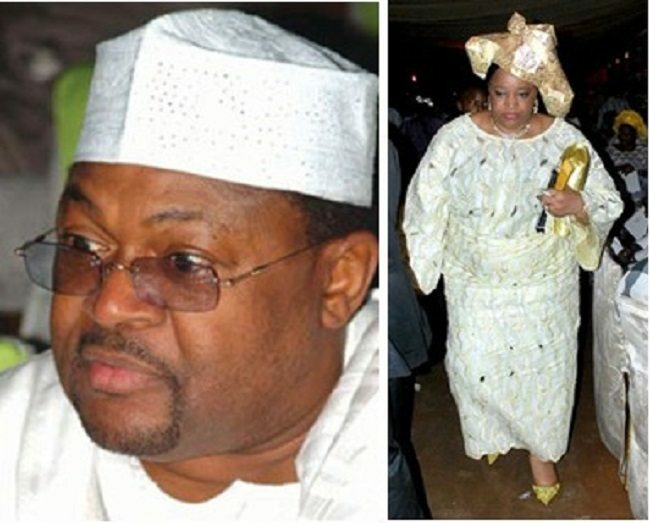 Titi is the wife of Otunba Michael Adeniyi Ishola Adenuga, billionaire business mogul, and Nigeria’s second richest man. Adenuga who is majorly into oil & gas and Telecom is the owner of Globacom and Conoil. 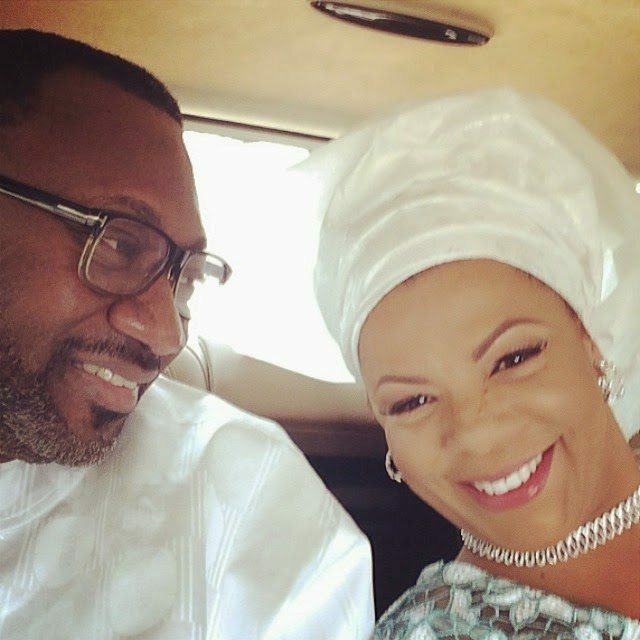 The delectable 51-year-old Titi fondly called ‘Tizzle Girl’ is Adenuga’s second wife after his first marriage to Folake turned awry. The couple met at the defunct Devcom Merchant Bank while Titi was job-hunting and are today happily married with two children (Sade and Niyi. 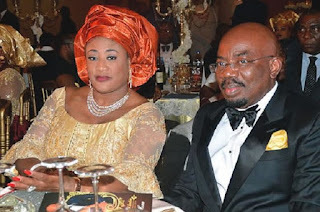 Titi is the daughter of Pa. Elijah and Madam Susan Okome, of the Itsekiri tribe of Delta State. 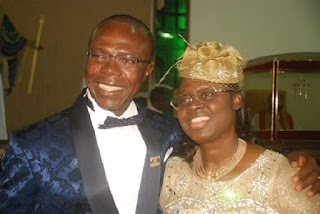 She is also a graduate of the famous Obafemi Awolowo University in Ile-Ife, Osun State. Titi who is hardly seen at public functions exudes a notion that she takes herself very lightly despite her social standing. Nana is the beautiful wife of billionaire businessman, Femi Otedola. He is the owner of Forte Oil Plc and is majorly into oil and gas but has other businesses in the finance, real estate and shipping. The 47-year-old is a pretty and classy mum of four children – DJ Cuppy, Olawunmi Christy, Temi, and Fewa. She is also the CEO of a dry cleaning business – Garment Care. Nana is not often seen in social circles but when she appears in public, she does so with panache and style making her husband’s billions look good. 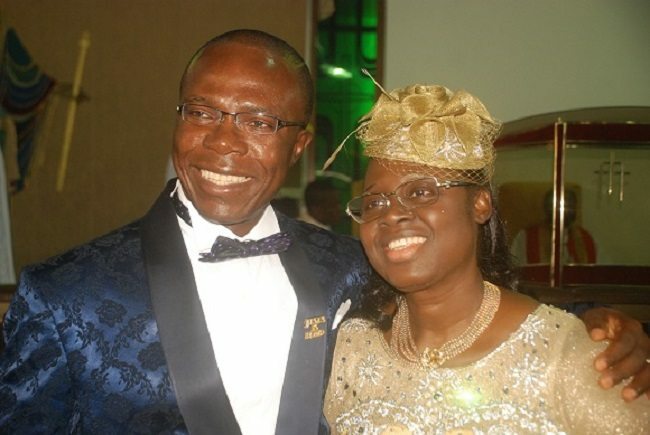 Charity is the wife of billionaire automobile dealer and owner of Coscharis motors, Cosmas Mmaduabuchukwu Maduka. The beautiful and God-fearing woman met and married her husband at a young age when he was only 19 years and had nothing. According to Cosmas, he almost lost his life while trying to woo Charity because she was from a wealthy home while he was still struggling. He was then threatened by her family to stay away and not to marry her. The couple eventually got married and didn’t have any child for the first seven years of their marriage but are now blessed with 5 children. Charity was with Cosmas all through his struggles to success. In 1982, the couple birthed the company – Coscharis Group, a combination of Cosmas’ first name and wife’s name Charity. Dr. Vivian is the wife of billionaire banker and philanthropist, Tony Elumelu. 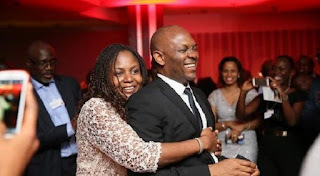 Elumelu’s better half holds a Bachelor of Medicine and Bachelor of Surgery degree from the University of Benin. A mix of beauty and brain, she plays a significant role in her husband’s conglomerate as the Chief Executive Officer of Avon Medical Services Limited and oversees the healthcare investments of the Tony Elumelu Group. Tony and Vivian’s marriage of over 22 years has produced 7 children ( five daughters including triplets and twin boys). Kay is the wife of Jim Ovia, one of the biggest names in Nigeria’s banking sector and the Zenith Bank Chairman. Known to be quite enterprising, Kay is the Chief Executive Officer of Quantum Markets and initiator of the Star Rising Talent Hunt for children and young people. Though her husband is a well-known philanthropist, Kay has a long-term passion and vision to independently nurture and develop talents in young people through her Star Rising Talent Hunt. 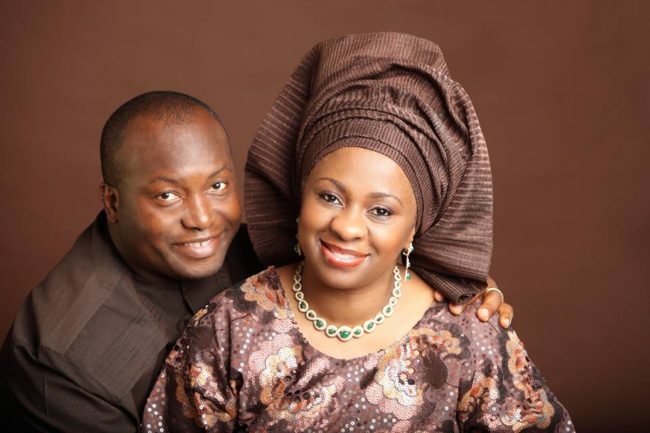 Uchenna is the wife of Ifeanyi Patrick Ubah, the Managing Director and Chief Executive Officer of Capital Oil and Gas Nigeria Limited. She married her husband at the young age of 22 and the marriage has produced 5 children. In her marriage of over 20 years to Ubah, Uchenna has stood by the business mogul through thick and thin.